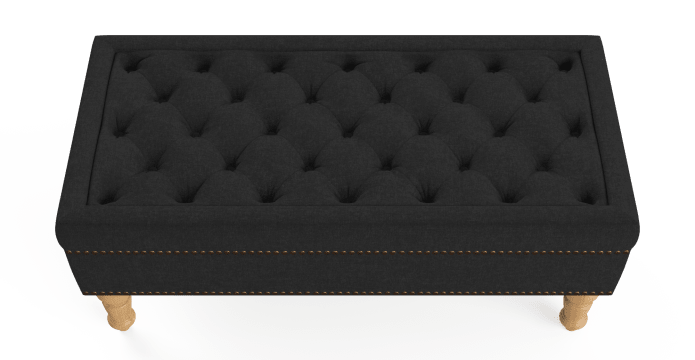 Put up your feet with the Helene® Ottoman. 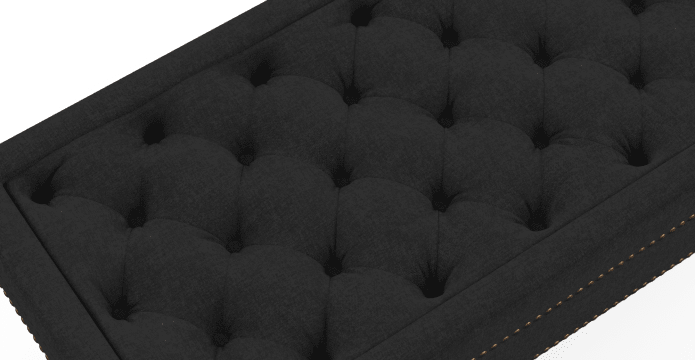 Filled with dense foam, it also functions as an extra (comfy) seat. View the full Helene® Collection. Carefully carved legs. Designer accent studs. The Helene® elevates its style with touches of class and elegance. Emblazoned across the Helene® is beautiful deep pocket stitching. The diamond design adds depth and texture to the look. See more ottoman designs. 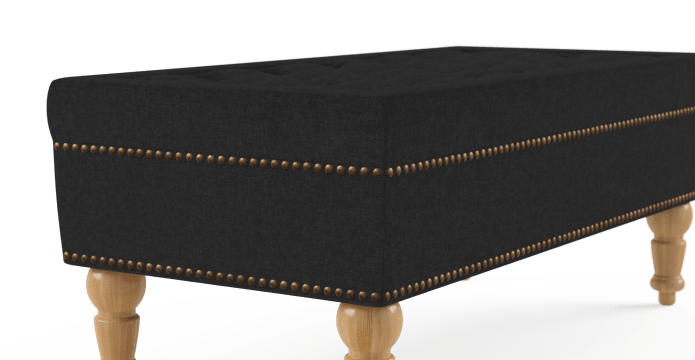 It's not hard to see why our Helene® Ottoman is so popular. Lush touch fabric. Beautiful embellishments. All the makings of a standout piece. Before ordering I visited the showroom in Alexandria. Jessica was very polite and gave me really good suggestions. I purchased a sofa and two armchairs they are the most beautiful pieces in my house. Fancy and good quality but reasonable price! Also satisfied with the delivery service. They text you messages before and on the way and arriving, really save my time. We ordered this to go with the 2 nottage chairs that we were ordering. We love the fabric (black) and the design. The pictures were spot on. I rang Brosa to find out how long my order would take to arrive. Ottoman was in stock (so I got it 5 days later). Nottage chairs will be 12-15 week wait. I'm glad I found out in advance. 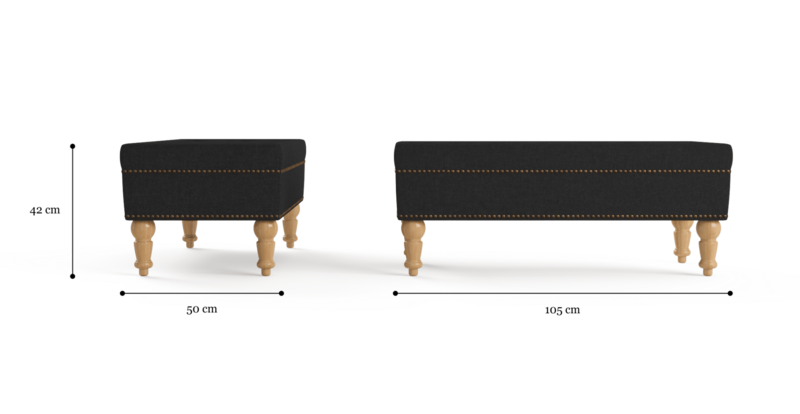 Can't wait to see the chairs, if they are as good as the ottoman, I will be thrilled! Fantastic customer service and beautiful products. Very happy with quality and price of items , and the service was very good. Love the design and quality of the item I received. 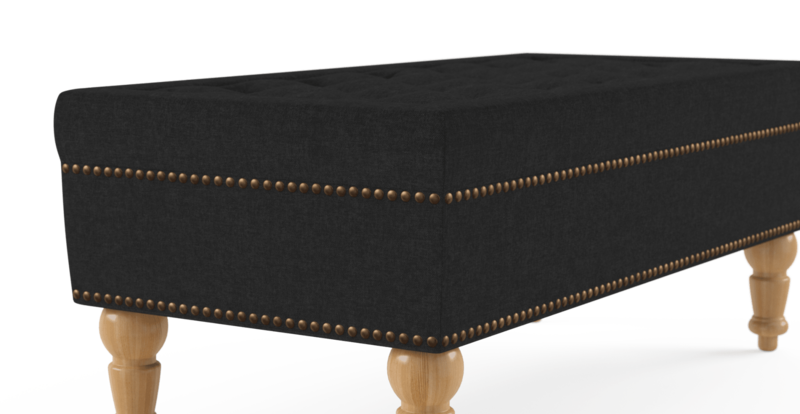 See, touch and feel our fabrics used on our Helene® Ottoman. For Free! Simply select up to 3 fabrics and add them to your cart. Delivery is on us.